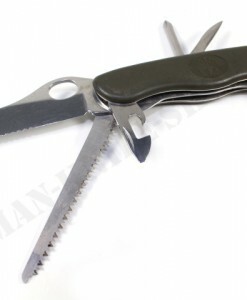 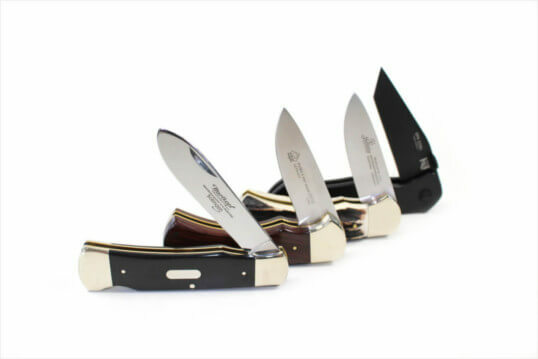 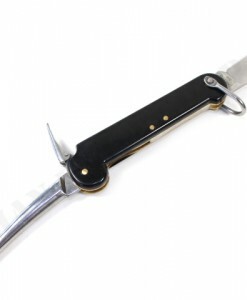 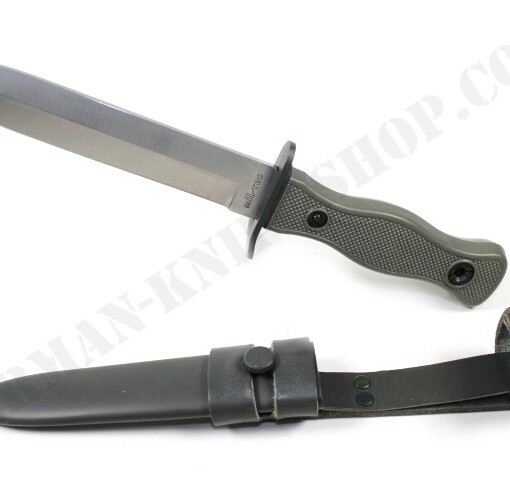 Here we offer an original and brand new German Army combat knife made in Germany. 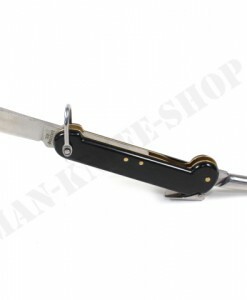 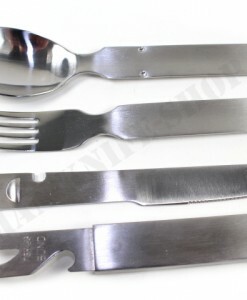 The blade is made of stainless steel / Rostfrei. 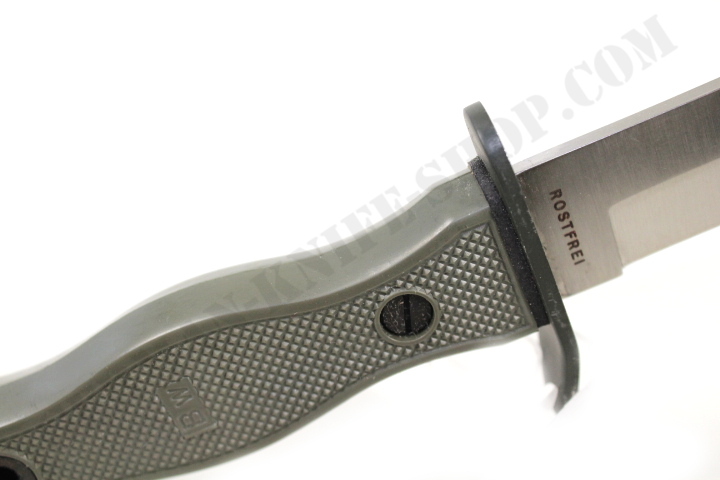 Blade is stamped: Rostfrei & Mil-Tec. 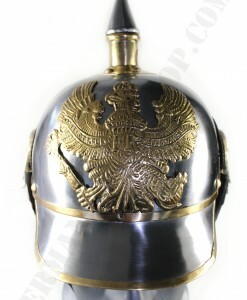 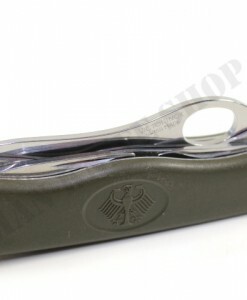 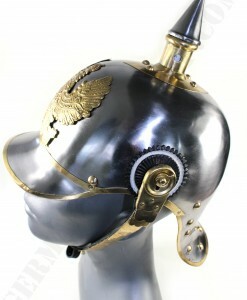 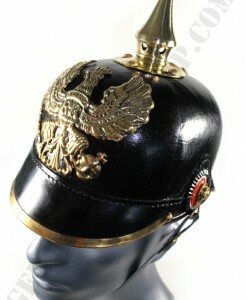 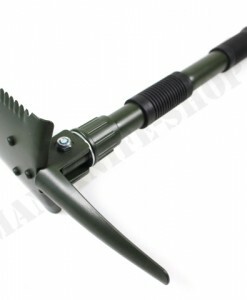 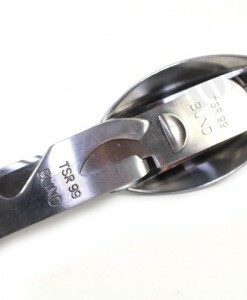 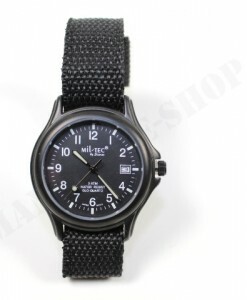 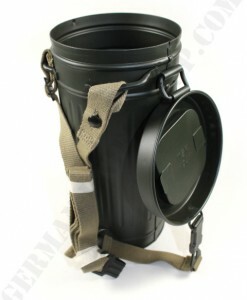 The handle is detachable and original stamped “BW” / Bundeswehr. 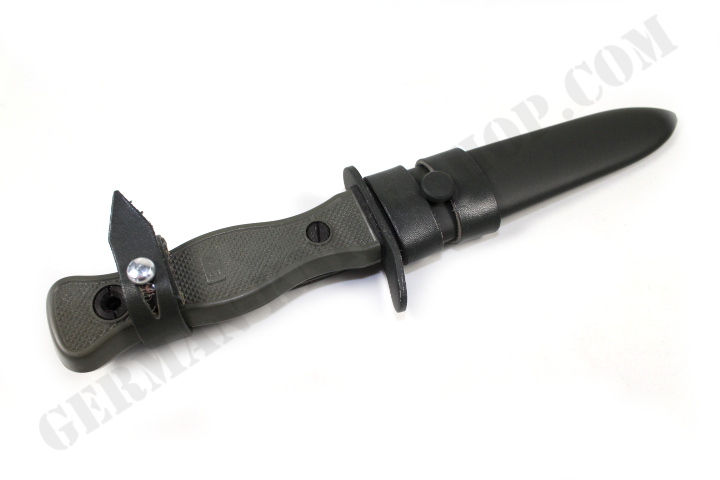 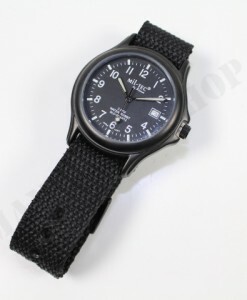 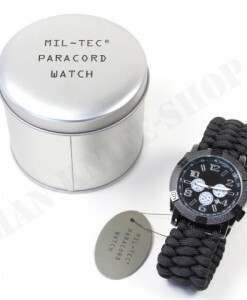 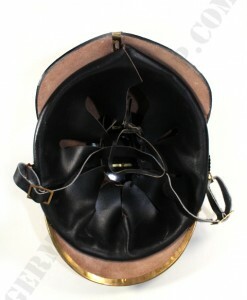 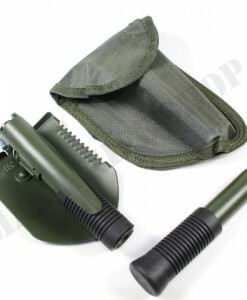 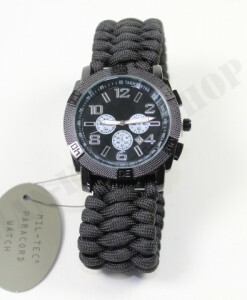 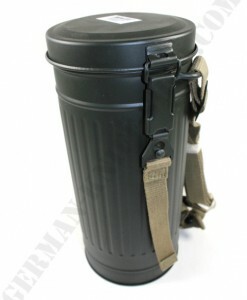 The metal sheath has a high quality leather belt holder. 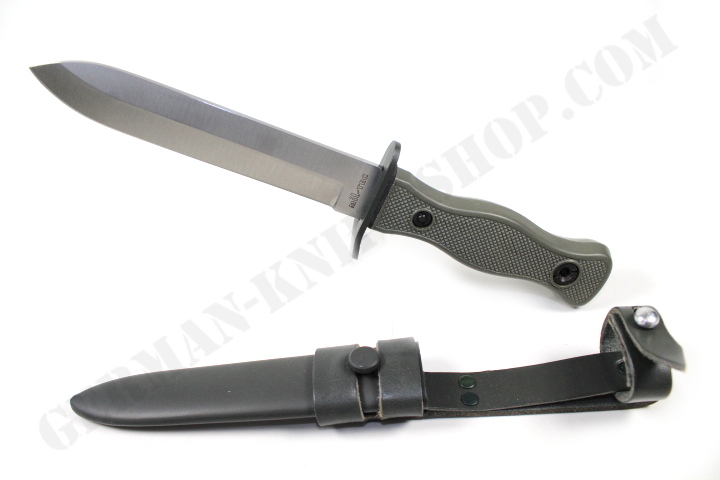 Don’t miss this awesome German Combat knife in your knife collection. 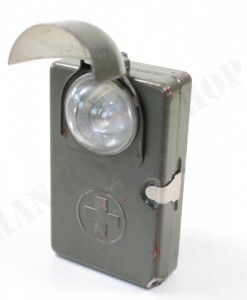 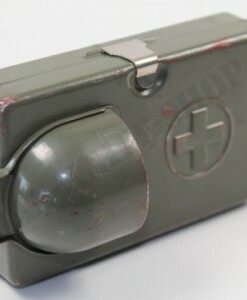 Original Swiss Army Flashlight Same Modell Germany WWII.